Think about your personal media consumption habits—how you use the different devices in your life to engage with your favorite digital content. You may realize that you’re watching more video on your phone or tablet today than ever before. If that’s the case, you’re not alone. 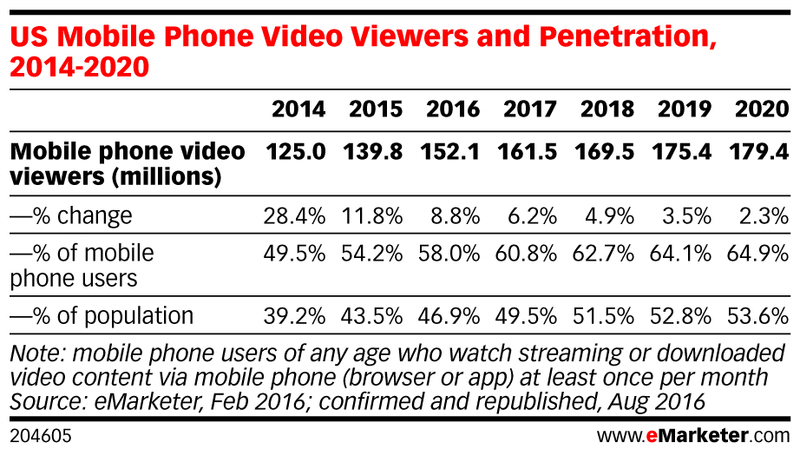 In fact, the number of Americans viewing video on their phones, currently 161.5 million, climbs by millions every year. As a marketing tool, content is king—and video is increasingly one of content’s most powerful formats. For many brands, having a presence on YouTube is a no-brainer. But YouTube shouldn’t be the end of your video marketing strategy. If you’re ignoring the power of a branded mobile app to serve video, you are missing a huge opportunity to own the narrative, block competitive messaging and increase revenue. Here are some of the pros and cons of the most common approaches to video content marketing, along with some ideas for expanding them into strategies. But YouTube isn’t a perfect video delivery solution. As soon as your content is live on YouTube, it becomes open real estate for advertisers using Google’s platform—including your direct competitors. Many big brands put video content on YouTube. 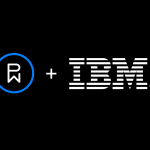 The platform already exists; there’s no need to reinvent the wheel. It’s also free, which saves money on expensive hosting and storage fees. From a marketing perspective, YouTube has a huge built-in audience and big SEO advantages (it is owned by Google, after all). YouTube suggestions also make it easy to identify potential partner brands and competitors. But YouTube isn’t a perfect video delivery solution. As soon as your content is live on YouTube, it becomes open real estate for advertisers using Google’s platform—including your direct competitors. They can—and will—create campaigns that run before or even during your video. These campaigns may even promote content channels like your competitor’s app, luring viewers away from your video—and YouTube altogether—by using offers and promotions. Besides these competitive disadvantages, a YouTube-only strategy is higher-risk. What if the algorithms change? What if Google starts charging for the service? Diversifying is good—just ask your Financial Advisor. And speaking of finances, another YouTube limitation is that it doesn’t allow commerce to take place on-platform. Unlike YouTube, an app gives you total ownership and control over your content. You can choose to enable or disable monetization (advertising) and select the partners whose brands align with yours. Want to open an additional revenue stream with subscription video on demand (SVOD)? Go for it! Want to leverage location services to make video campaigns more targeted and relevant for your users? Do it! A good app makes good video content marketing even better. Owning your video channel through a mobile app gives you more power to influence the user path, redirect viewers to a product purchase page, engage with push messaging and harvest advanced analytics to better understand user behavior. Even with an engaging and popular app, it is probably not wise to ignore YouTube altogether. 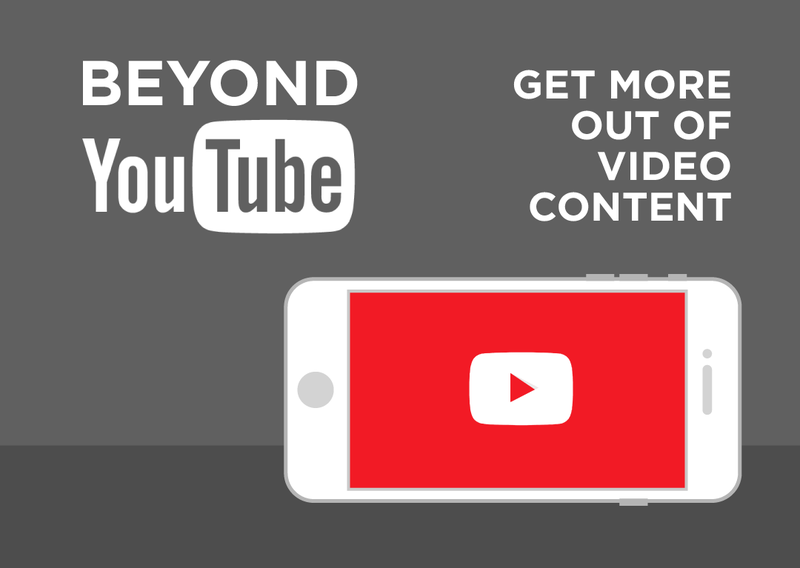 Find creative ways to use YouTube to drive your audience to your app, where you can engage, manage and monetize them. You can also make your app and YouTube work together to expand your audience. Your mobile app users might not realize you have a YouTube presence, and your YouTube fans may not realize you have a branded mobile app. 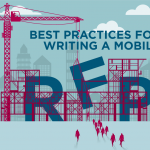 Use compelling content to cross-pollinate between platforms and increase user engagement. 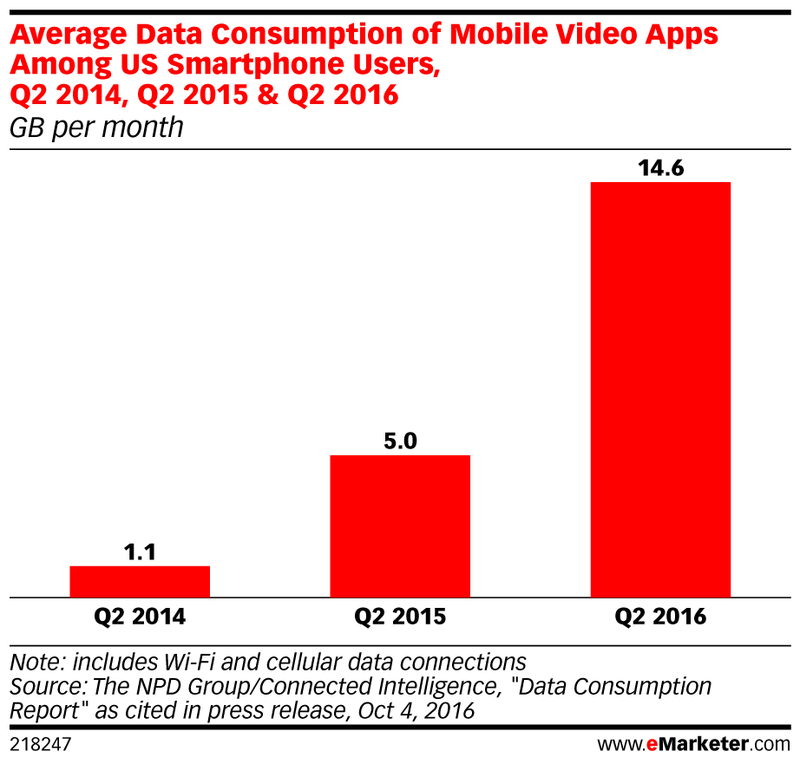 The trend is clear: mobile video consumption is on the rise, and you can’t afford to miss out. Keeping your brand marketing up-to-date and nimble is just as important as protecting and growing your bottom line. When it comes to video, pairing YouTube with your own mobile app is a smart way to create campaigns that are greater than the sum of their parts. 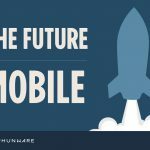 To learn more about how Phunware can upgrade your mobile video marketing initiatives, explore some of our ready-to-launch solutions by industry, or explore a more customized approach, contact us. 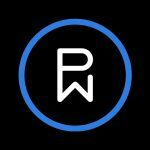 Victoria is a Senior Account Executive looking after the Media and Entertainment Practice at Phunware, bringing experience from several years agency-side for brands such as AT&T and DirecTV. She has a background in strategy, digital marketing, and analytics, and is happiest at the intersection of art and science. When she's not looking for the next creative problem to solve, she's probably on a plane leaving town for one reason or another.